You have to know, first, that I'm not a chocoholic. Generally speaking, I'd choose a piece of fruit pie over chocolate cake and I tend to browse the pickles section rather than the shelves of chocolate bars at specialty food stores. But yesterday I had a chance to sample a new line of truffles from Moonstruck that infuse the ganache centers with spirits from some of Oregon's premiere craft distillers. The thing I like about them? The spirits are subtle and complement the chocolates used, rather than being overly alcoholic bombs. Kudos to Moonstruck for staying the hand of excess, and creating these jewel-like beauties. I can think of a few gifting opportunities for these! 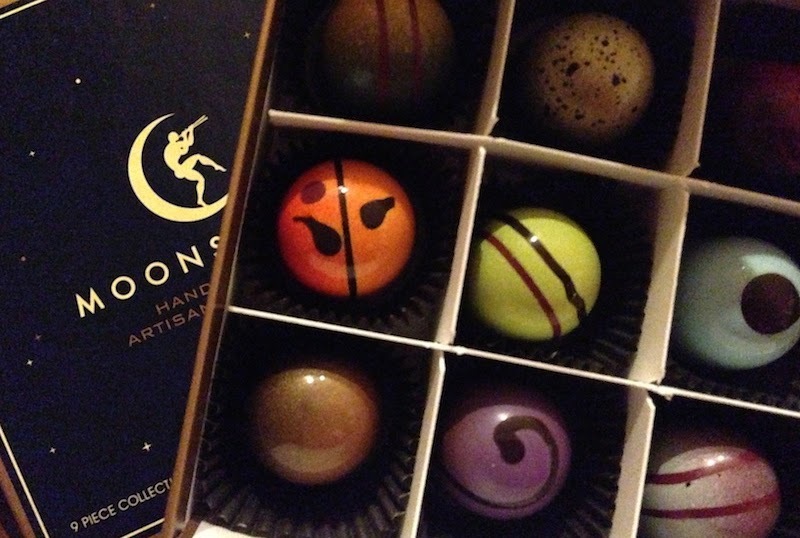 Details: Moonstruck Chocolate Oregon Distillers Collection. Order via e-mail or phone 800-557-6666. 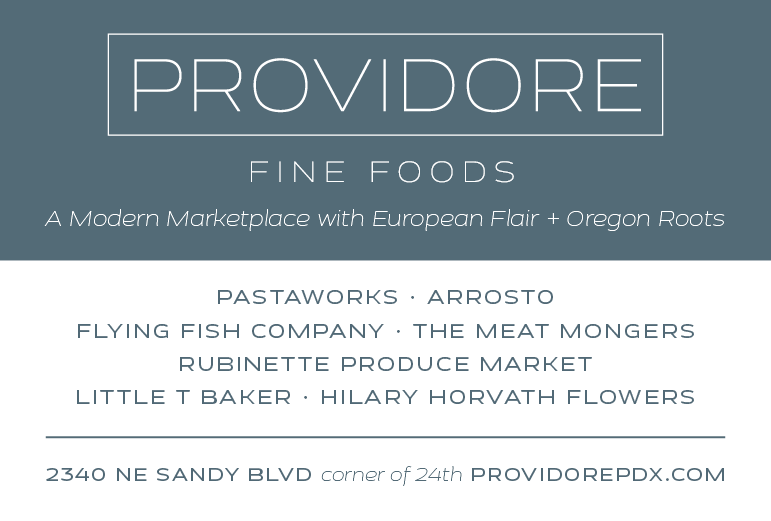 Also available at TOAST, the Oregon Artisan Spirits Tasting, Mar. 22-23. Fri., 5-10 pm; Sat., 1-10 pm; $20 adv., $25 door. Two World Trade Center. 121 SW Salmon St.
Oooooh...pretty truffles. Moonstruck does such a fabulous job. They look pretty and actually taste good as well! It's nice that the alcohol doesn't overwhelm the flavor of the chocolates…nice balancing act!